Established in 1988, White Rose Chartered Surveyors specialise in industrial and commercial property matters, agency, investment/development, valuation, asset management, rent reviews and business rating throughout the Midlands region. Dynamic, cutting edge, innovative, expert, comprehensive advice and quality service, backed by a concise understanding of the local, regional and national industrial and commercial property markets, and a wealth of experience. A service to vendors, purchasers and occupiers. 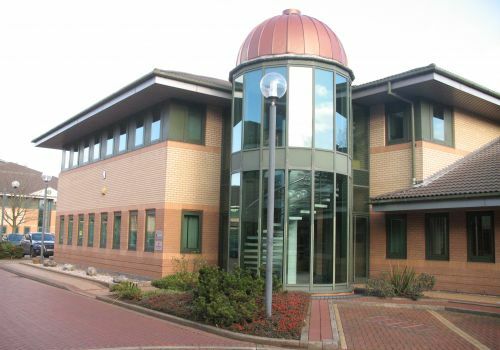 Disposal and acquisition including proactive professional marketing of industrial and commercial property assets, with concentration on the Midlands region. 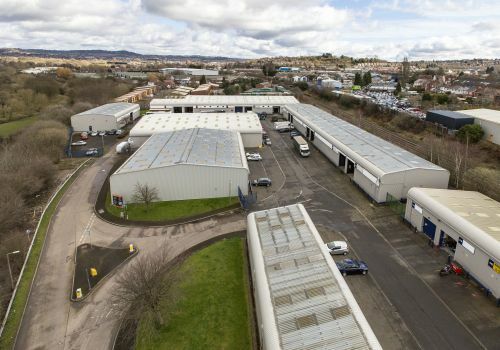 Understanding our clients needs and requirements, we provide a comprehensive service and advice in respect of the disposal and acquisition of industrial and commercial properties, ensuring the best possible outcome. As appropriate advice will be provided in relation to value, lease terms, planning, logistics, cost, suitability of premises, rating and other related matters. White Rose works closely with its developer clients in providing advice, research and market appraisal on the acquisition, disposal and future potential of industrial and commercial development projects. Having in-depth market knowledge, we are able to identify viable development opportunities, undertake site appraisals and work closely with the professional team from inception through to successful conclusion, with involvement as appropriate in the planning and development process, advice as to marketability and ultimate investment values. 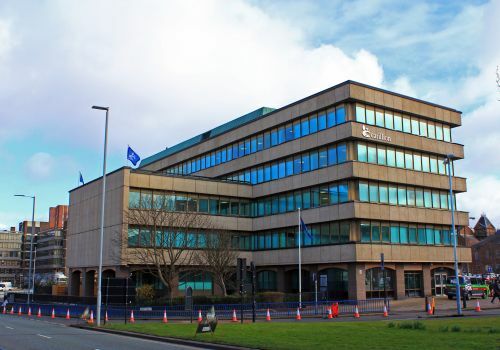 We can provide professional property valuation advice in relation to both vacant and investment industrial and commercial properties for balance sheet, finance, taxation, disputes, acquisition, pension fund, and portfolio purposes. 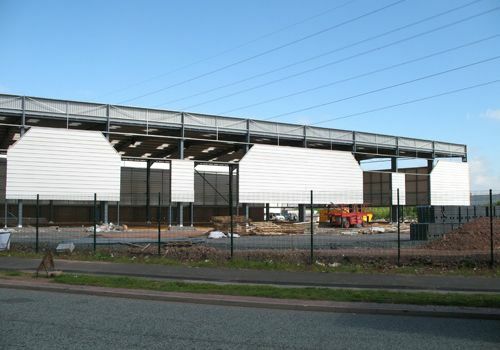 A comprehensive industrial/commercial property valuation service based upon expert market knowledge within the Midlands region, together with extensive research. White Rose will undertake the proactive management of your industrial and commercial property assets, including the collection of rentals and service charges, administration of service charge accounts, negotiation of lease renewals, rent reviews and restructuring where appropriate, the administration of landlords responsibilities under the lease covenants including the management of contractors and service suppliers, advice in respect of assignment, sub-lettings and tenants improvements, arranging the submission of notices, undertaking regular inspections and monitoring of performance. In addition we will review any business rates liability for unoccupied properties, obtain quotations for energy performance certificates and building insurance, arranging surveys and placing cover where appropriate. We endeavour to meet with the clients’ needs and requirements in looking after their most valuable assets. With extensive market knowledge and professionalism, we are in a position to arrange the service of Landlord & Tenant Notices where appropriate, provide advice and undertake negotiations upon behalf of clients, both landlords and tenants in settling industrial and commercial property rent reviews and lease renewals. Including research as to market rental value having regard to lease provisions, strategic advice and where necessary progressing to third party for determination. Whether by negotiation or third party determination, we can offer expert and professional advice. 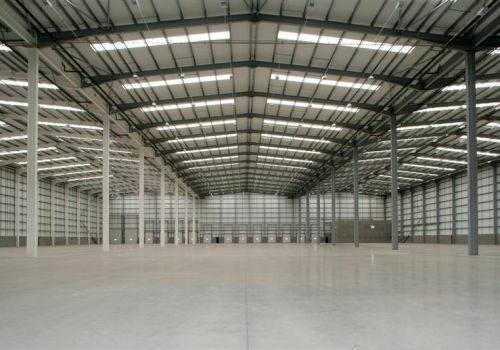 Understanding the industrial and commercial property market, we are able to offer investment advice and expert analysis, whether it be for acquisition or targeted disposal. 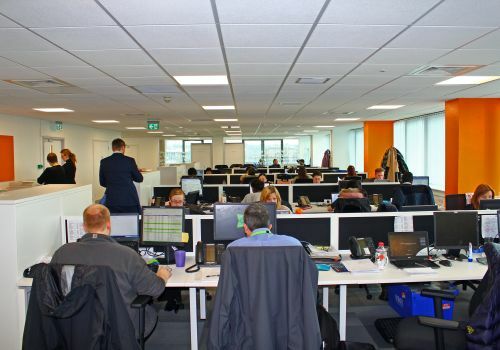 White Rose works closely with its investor clients, making use of strong market connections to identify viable investment opportunities, considering short, medium and long term performance potential. With regard to disposals, whether it be on or off the market, most careful consideration is always given to pricing and the marketing approach in order to achieve the ultimate realisation.